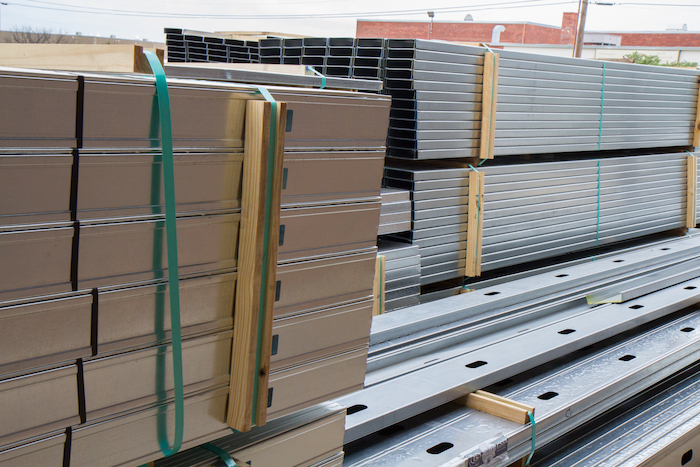 Tamarack Materials is committed to offering a large selection of commercial and residential building products, from steel and drywall to acoustical tile and accessories. We source our products from only the most reputable brands in the industry, including manufacturers like USG, Georgia Pacific, National Gypsum, Clark Dietrich, Phillips Manufacturing, Armstrong, Thermafiber and Dow. Tamarack Materials offers safe, on-time delivery with full stock and scatter service for all of the products we sell.